Komorebi, the poetice expression in Japanese, does not exist in most other languages and we think it beautifully captures the subtlety of mother-nature. 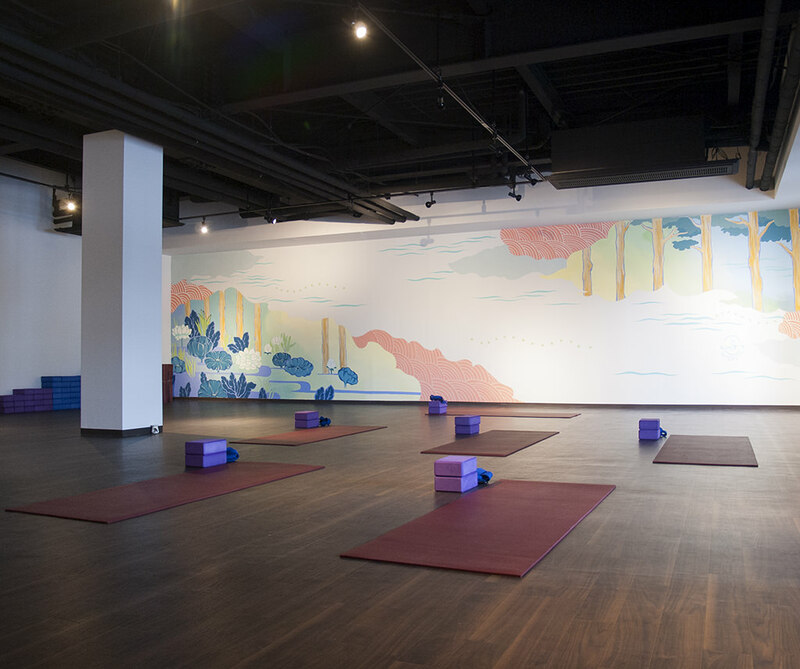 We hope our Yoga studio similarly offers comfort, unity, and peace for the people of Hakuba and for anyone who has made the effort to come here. Our mission matches with the greater philosophy of Yoga and and we will not be asking for class fees. Instead, we ask for donation which will not be for profit and will be kept for future use until it reaches a substantial amount. 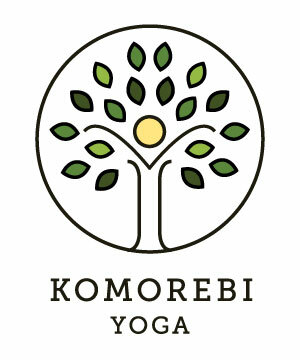 We hope to organize yoga events to bring people to Hakuba and to help more people enjoy the benefits of yoga. 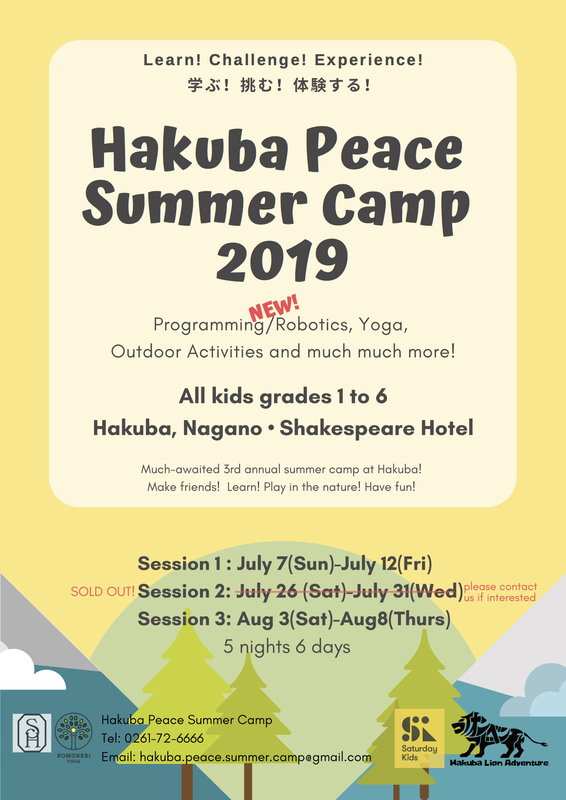 Your donation will be given back to Hakuba in the form of these events. Namaste. ・Winter schedule will be effective from the middle of December to the end of March. Please check the google calendar above for more details. ・There will be about 3 classes 7 days a week. Please enquire for prices prior to December 15th, 2018. Passes must be used within one year from purchase. Can be used to hold meetings (we have tables and chairs upon request), stretching sessions, or for just having fun! You can contact us through the website form or call us to check availability. 2019 Shakespeare Hotel, all rights reserved.